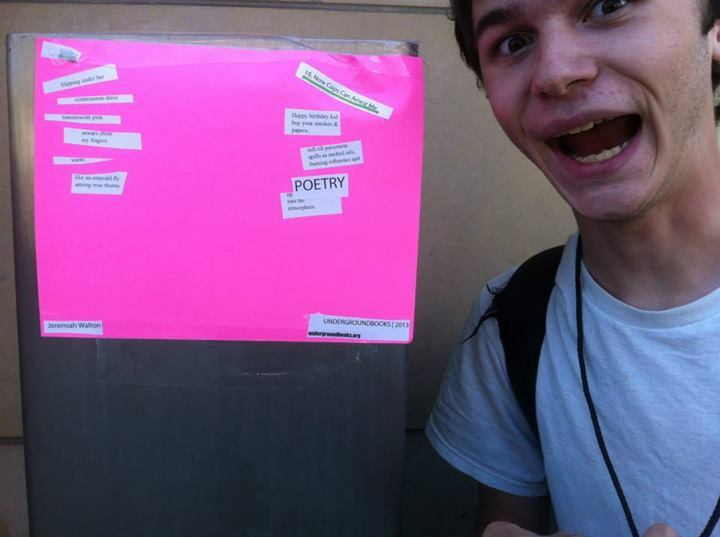 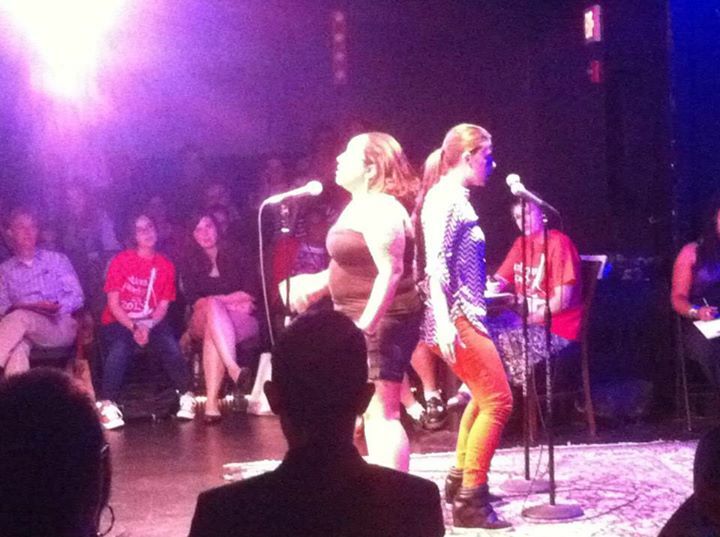 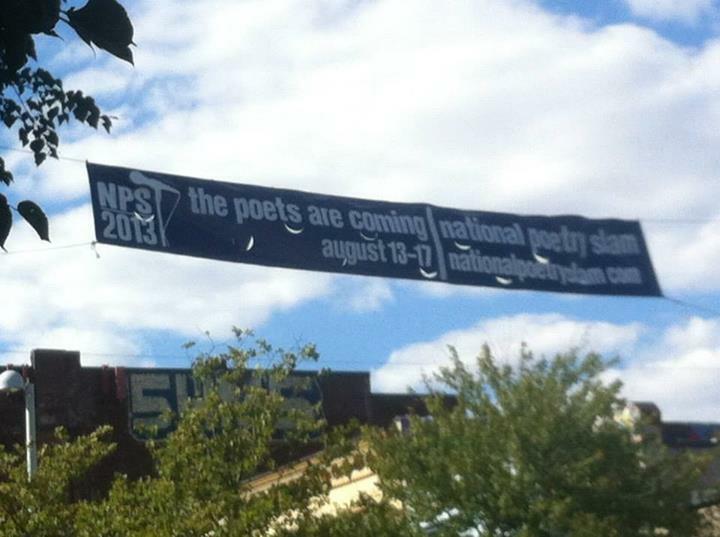 August, 2013, the National Poetry Slam took place in Boston, M.A.. Nostrovia! 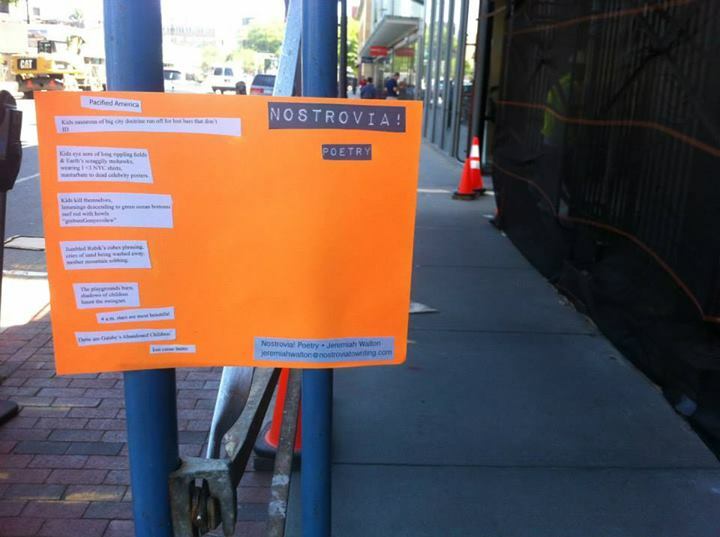 & some homies meandered around the events, watching formula pieces fizz on stage & creative risks gamble the o so so important numbers. 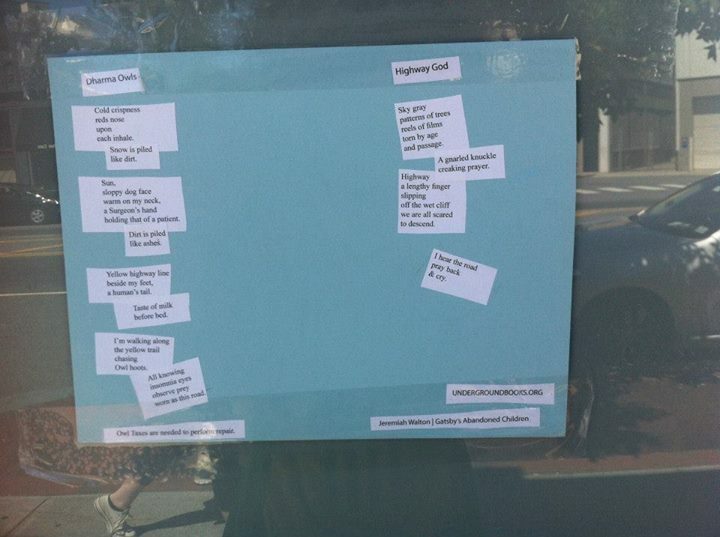 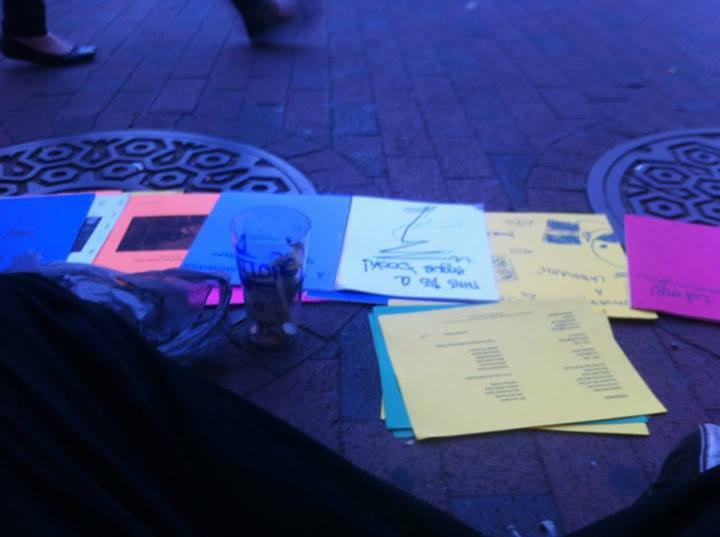 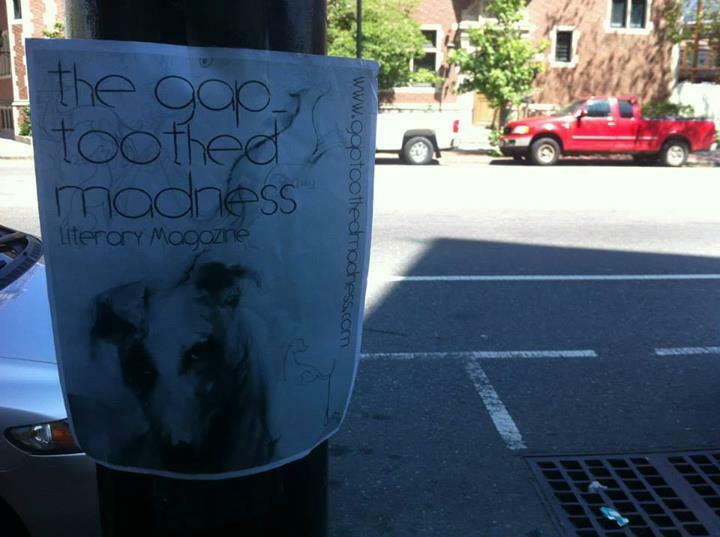 We busked around Boston, distributed micro-chapbooks, & got immeasurably drunk. 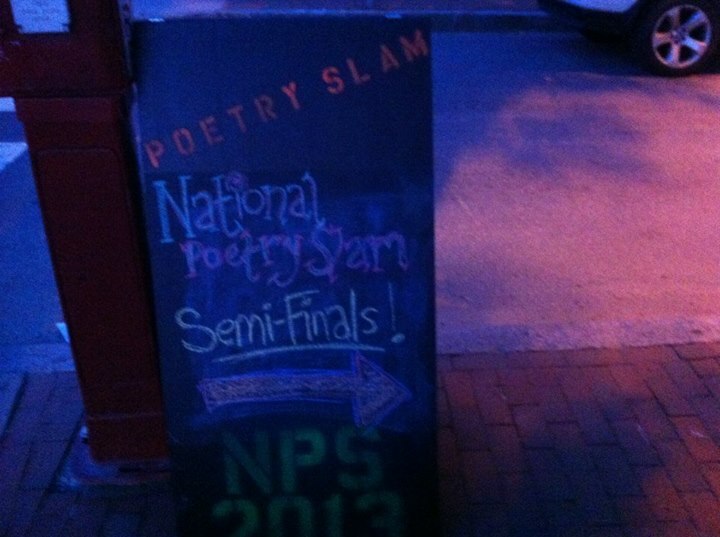 Slam New Orleans took the competition, for the second year in a row. 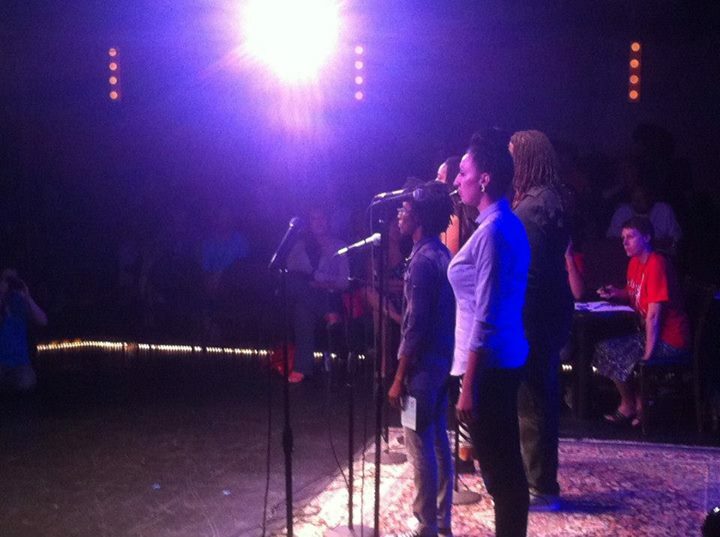 We're looking forward to infiltrating 2014's National Poetry Slam in Oakland, C.A..